4) elasticity of the blood vessels. Healthy human blood is a liquid with great fluidity. When the fluidity is poor, the heart must increase the strength of its contractions in order to force the blood around the whole body, resulting in a higher pressure. Low blood fluidity arises from an increase in "blood viscosity", with the primary factor being higher level of "blood lipid" or "blood fat"; the chief components being cholesterol and triglyceride. Our liver produces most of the circulating cholesterols and triglycerides in order to allow essential biochemical activities, such as energy provision and cell metabolism. Unfortunately, due to our diet (increased meat consumption) and lack of exercise, there is an excess amount of cholesterol and triglycerides in our body, resulting in the development of Hyperlipidemia. In 1989, Japanese researchers discovered that ganoderic acid B and C in an ex-vivo testing model could inhibit the formation and synthesis of cholesterols in hepatic cells in rats. In 2004, Swiss researches used an animal testing model on hyperlipidemic mini-pigs and found that ganoderma effectively reduced total cholesterol by 20% and levels of bad cholesterol (LDL) by up to 27%. In 2005, the same Swiss research team discovered that the cholesterol-lowering mechanism of ganoderma was a result of ganoderma triterpenoids (ganoderic alcohol and ganoderic acid) inhibiting the bio-synthesis of cholesterols in the liver of the mini-pigs. This means ganoderma triterpenoids could prevent the liver from producing an excess of cholesterol. Based on an analysis of ganoderma, these effective ganoderma triterpenoids are found to be rich in Yung Kien Ganoderma (belonging to a strain of G. tsugae). When there is a high level of fat in the blood, excess lipids will adhere to the surface of the arterial wall, accumulate and eventually result in arteriosclerosis (hardening of the arteries). As the blood cannot run through these narrowed arteries smoothly, the heart will need to exert a higher pressure to push blood through, causing a rise in blood pressure. If a piece of lipid sticks at a narrow point of the blood vessels, it will cause thromboembolism. Thrombosis at the heart is called Cardiovascular Thrombosis. Thrombosis at the brain is called Cerebrovascular Thrombosis. 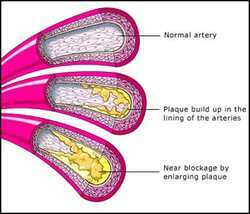 Another possible cause of arteriosclerosis is the aggregation of platelets. When injuries occur in the blood vessels, platelets gather at the site of injury and begin the repair process. The walls of the blood vessels then become thicker and narrower, thus blood flow become slower, causing high blood pressure. Research at China Tongji Medical University showed that after taking 12 capsules of Yung Kien Ganoderma per day for 2 weeks, the rate of platelet aggregation was inhibited by up to 32%, and the dry weight of thrombus was reduced by more than 30%. Yung Kien Ganaoderma also reduces the size of thrombi in atherosclerotic patients. 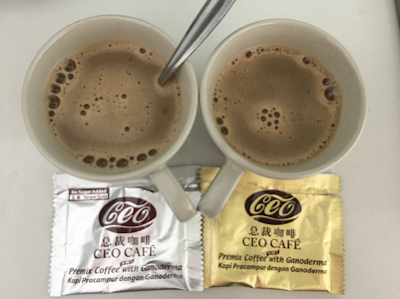 In other words, ganoderma can improve the blood conditions of people with cerebral/cardiovascular diseases, increase blood fluidity and decrease the possibility of thrombus formation. As we age, our blood vessels are no longer as elastic and our heart has to increase its force of contraction. One important cause is sclerosis due to the over-accumulation of substances such as fats and cholesterol. The restoration of vascular elasticity is very important to control our blood pressure. 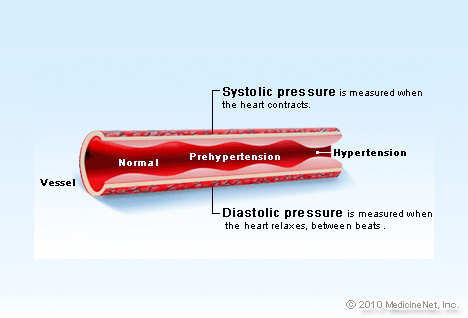 The function of the renin-angiotensin system is to maintain blood pressure in a normal state. Angiotensin-converting enzyme (ACE) is an important enzyme in this system, which helps stimulate blood vessel contractions to help the human body adapt to environment changes such as temperature and also emotions. However, many hypertensive patients have a much higher ACE concentration than normal. Hence, inhibition of ACE activity is an effective way to reduce high blood pressure. Experiments conducted in 1986 by Japanese researchers showed that the ganoderal A, ganoderols A, B and ganoderic acid B, C2, F, H, K and S were effective in inhibiting ACE activity. Such research provides scientific proof for the control of high blood pressure in patients taking ganoderma over long-term. In 1988, Japanese researchers from Tohoku University in Sendai, Japan found a significant drop in cholesterols and triglycerides in the blood of rats after administering them with ganoderma for 28 days. Blood pressure also decreased by more than 10 mmHg. In a 1985 human clinical trial, Japanese researchers from Surugadai Nihon University Hospital in Tokyo gave ganoderma hot-water extracts to 40 hypertensive patients with blood pressure of over 160 and 95 mmHg. After 6 months, 60% of the patients showed a decrease of 10 to 20 mmHg in blood pressure. Ganoderma is effective in reducing blood pressure. 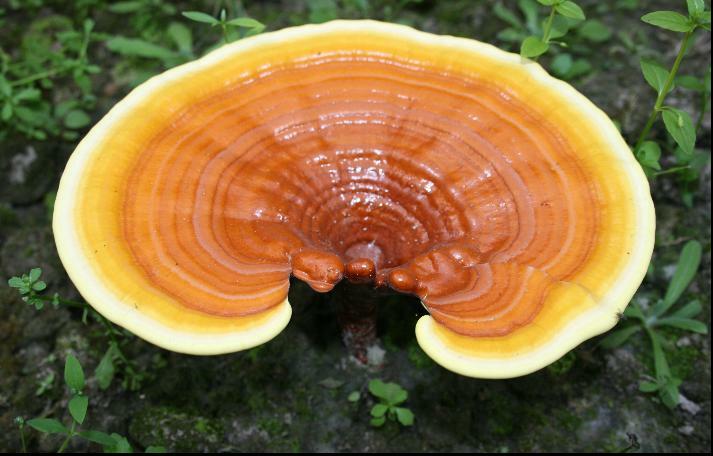 The most important point is that long-term administration (at least 6 months) of ganoderma is required. Approximately 12 capsules of Yung Kien Ganoderma per day is recommended to see improvement. Please email me at askfuiping@gmail.com if you wish to manage your high blood pressure or high cholesterol/triglyceride problems using Yung Kien Ganoderma.